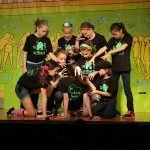 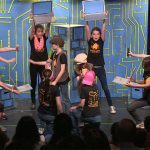 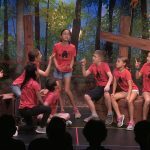 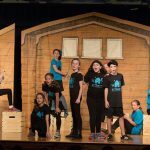 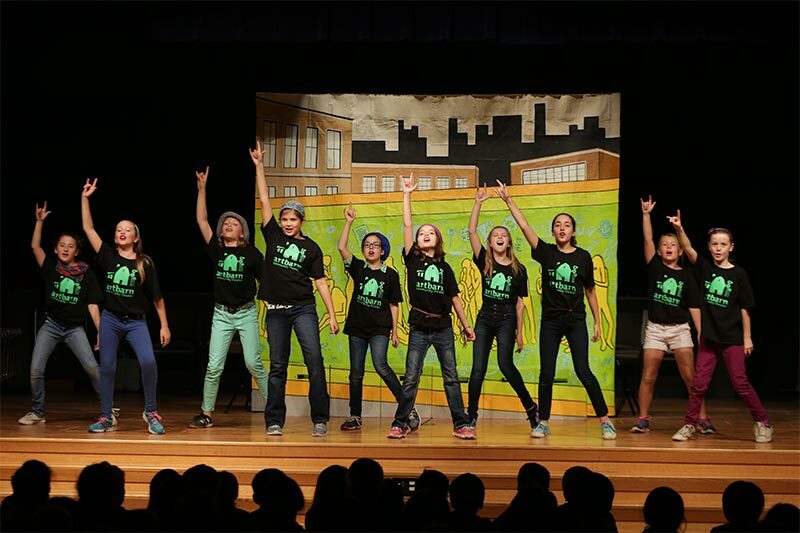 Out of the Box Productions is an audition-based, community service performance troupe that brings socially relevant theatre into the Brookline Public Schools and the surrounding community. 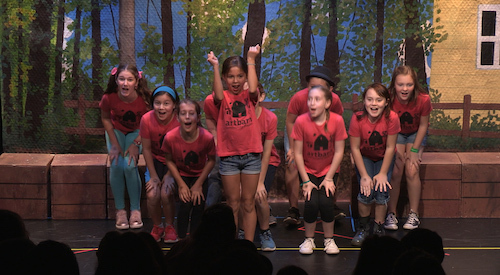 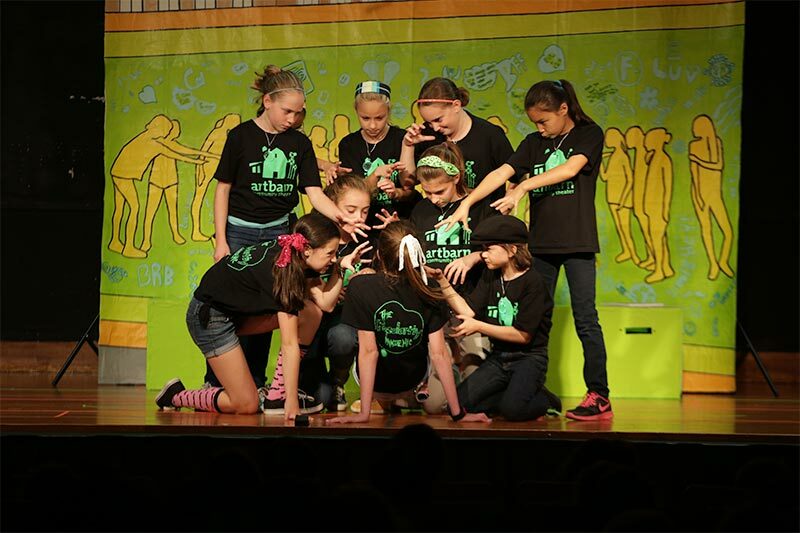 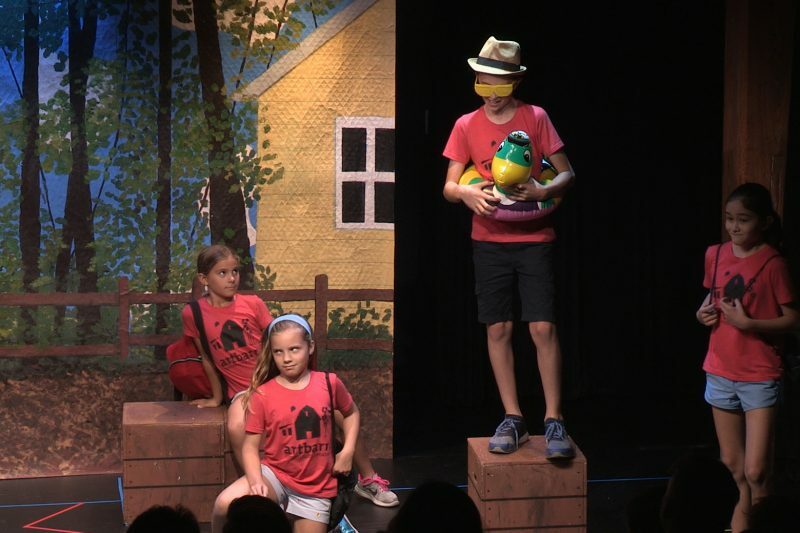 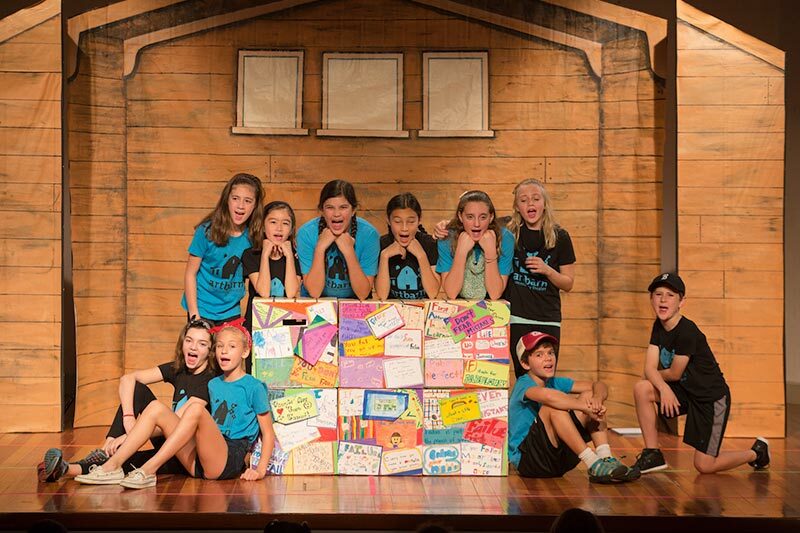 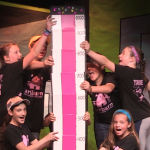 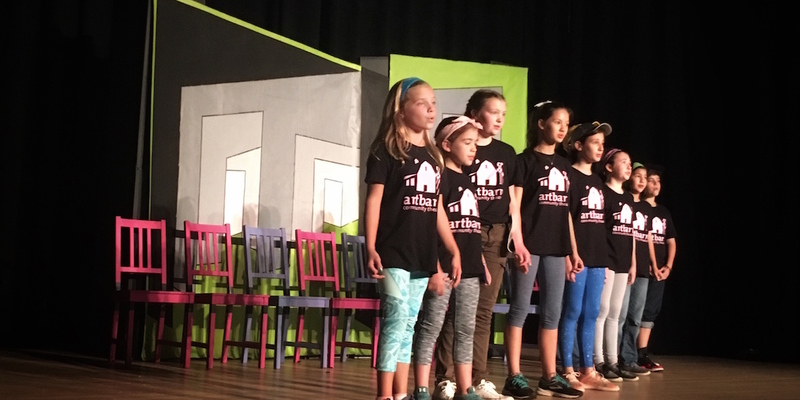 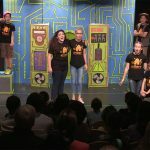 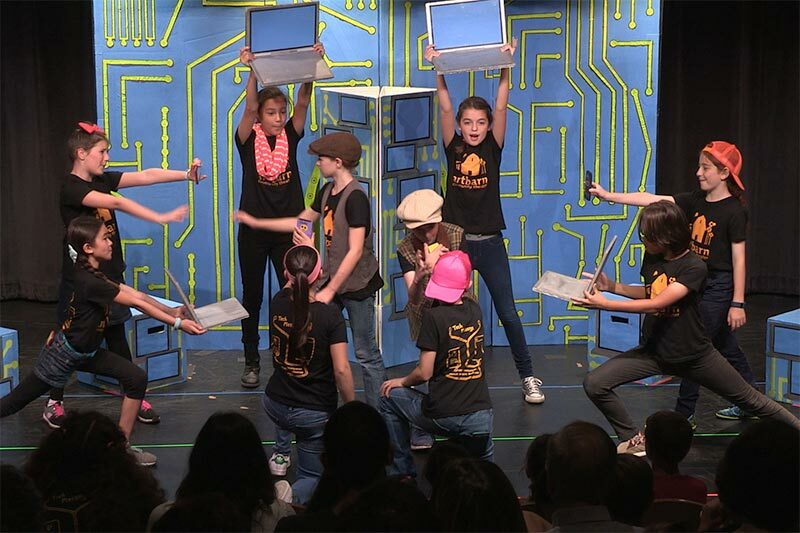 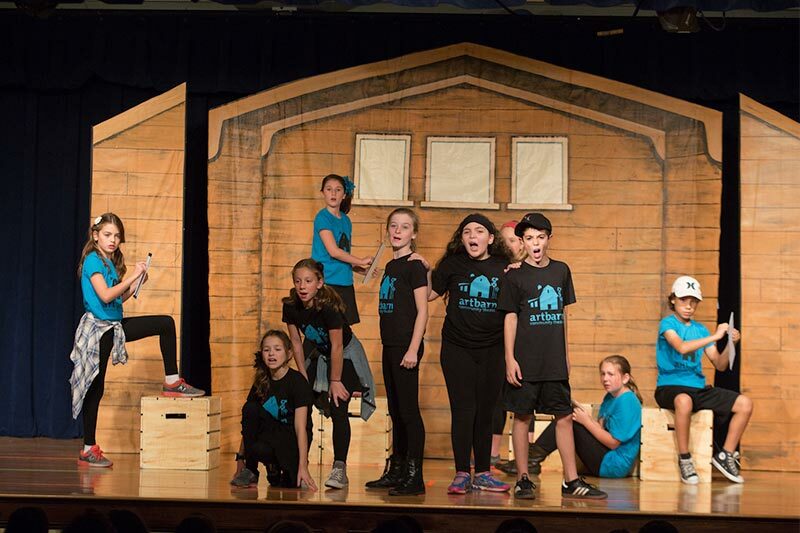 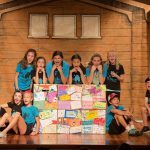 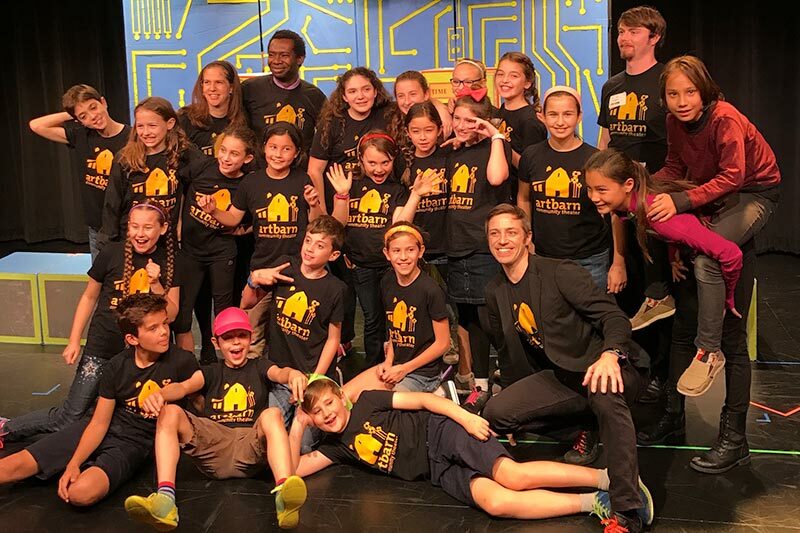 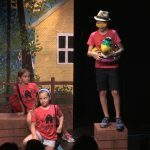 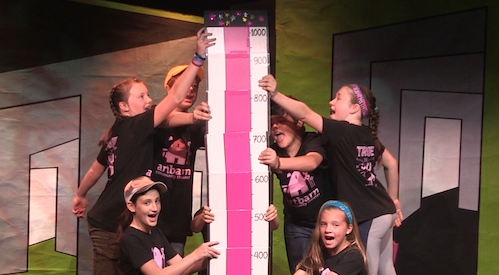 Each year two casts of 4th-6th grade actors travel an original show to all eight Brookline elementary schools, reaching nearly every K-6 student in Brookline. 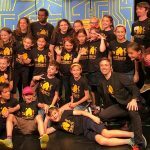 Previous shows include: Follow The Leader, Tech Message, Dear Failure, The Popularity Pandemic, Express Yourself & Gettin’ Down In The Dump. 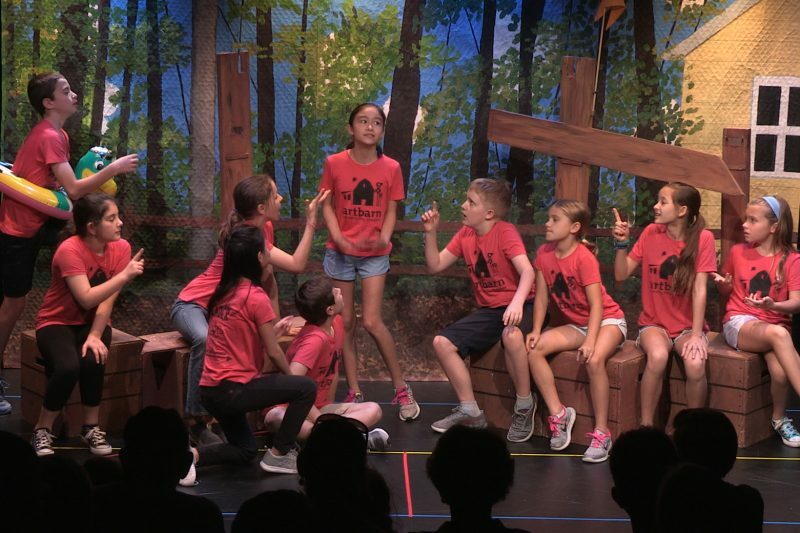 This year’s production, TRUE TO YOU – A Story About Integrity began rehearsals in late August, 2018 and will be on the road touring Brookline, Boston and Beyond throughout October, 2018. 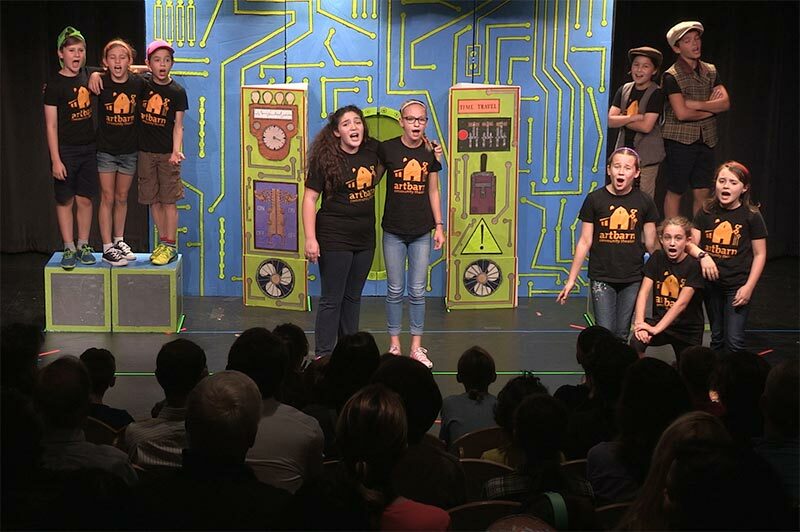 Click HERE for a full tour schedule. 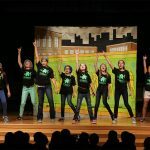 Listen and purchase tracks from Original Productions!